From learn-to swim, through stroke development, and all specialized programs in-between, Selkirk Community Pool is proud to offer lessons for swimmers of all ages and abilities! New to SCP, this volunteer-based program is designed for swimmers with special abilities! 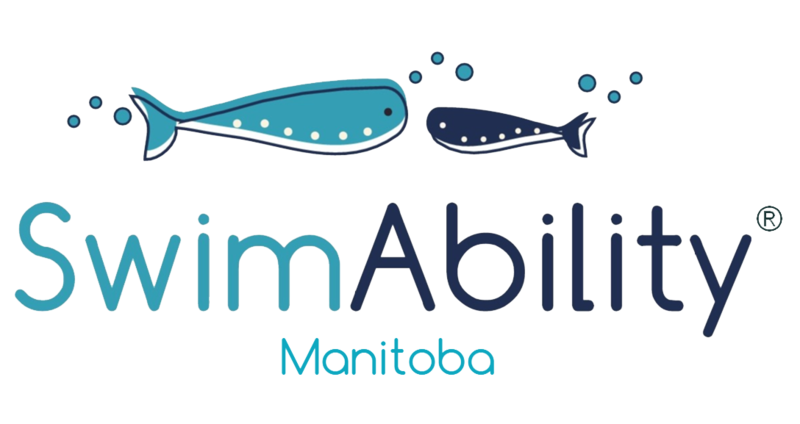 ​* Note: Registration for Swim Ability at all facilities across MB is handled directly through the S.A. website. This includes volunteer Instructors and participants.